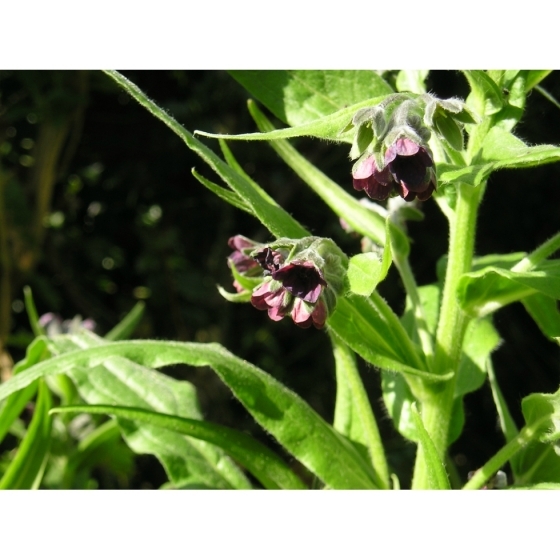 HOUNDS TONGUE seeds (cynoglossum officinale) from Wildflowers UK. 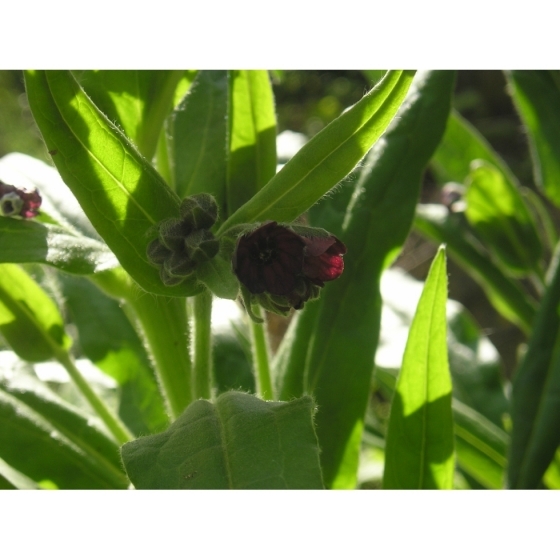 Hound’s tongue -cynoglossum officinale– grows best on very dry sandy soils in full sun where it is capable of surviving extreme conditions such as droughts. 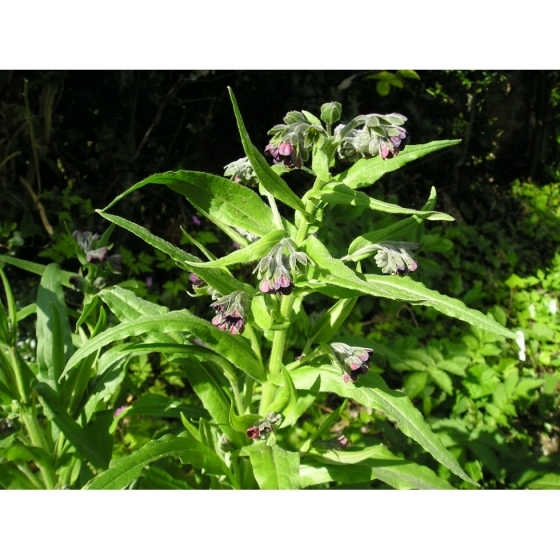 In the wild Hound’s tongue can be found growing on waste ground, field margins and sand dunes where it is an important plant for Bees, and Butterflies. Hound’s tongue typically grows to about 2 foot high and has maroon flowers that appear from June to August. In gardens, plants can be included in sunny flower borders or dry meadows. Hound’s tongue looks best growing with other plants that grow on sandy soils such as Oxeye daisies, Viper’s bugloss, and Common Toadflax. Hound’s tongue seeds are best sown in autumn, outside, where they are to flower, and covered lightly with soil. Hound’s tongue will normally germinate after exposure to prolonged periods of cold weather and will flower in the second season. 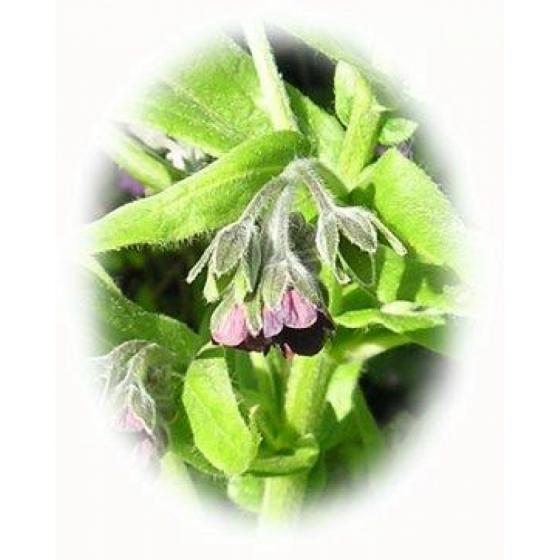 To purchase Hound’s tongue seeds, please select a quantity above and click add to cart. To ensure the best chance of success, we sell all of our wildflower seeds by weight, which ensures each wildflower seed packet contains a good quantity of seeds. The recommended sowing rate is 1 gram per square metre, and the number of Hound’s tongue seeds per gram is approx. 30. All of our Wildflower seed packets contain seeds of Native British provenance.